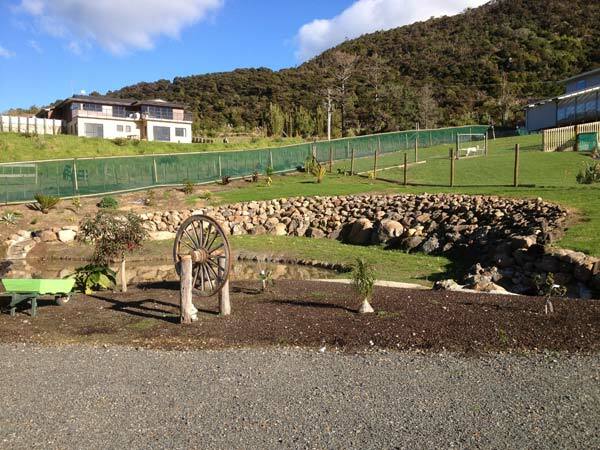 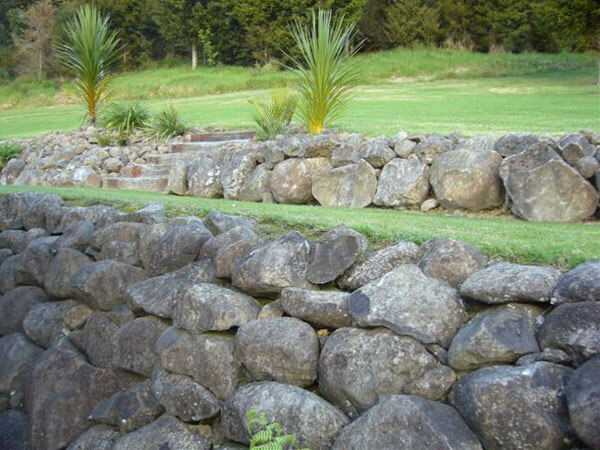 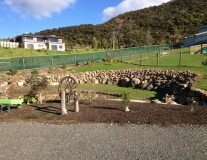 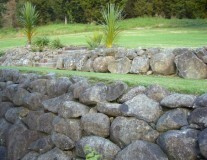 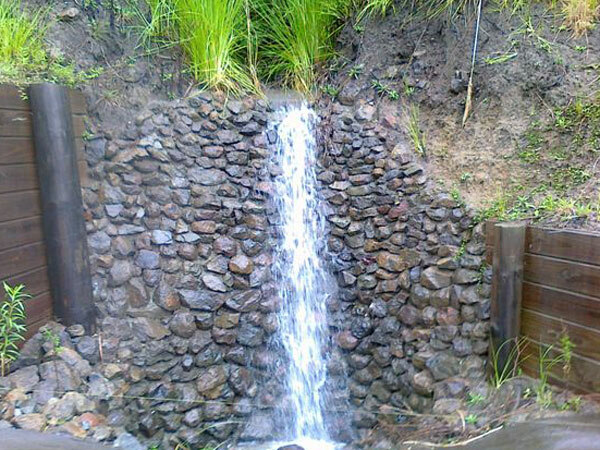 Rocks are a great feature to use for garden design and low retaining walls. The natural colours of rocks can add warm tones to your garden design or white stone can brighten up shady areas. 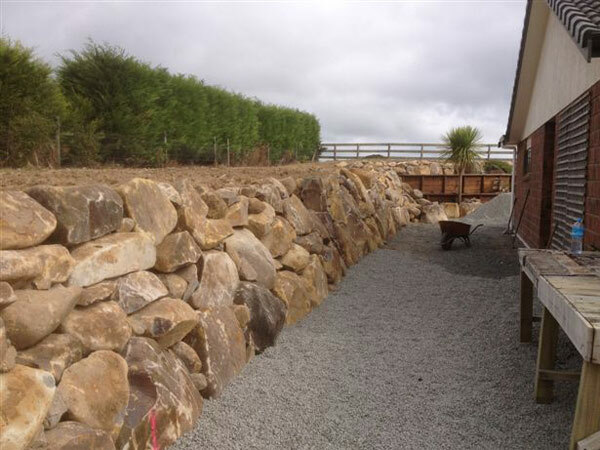 However the weight of even a small rock is impressive so it is wise to give the job of the moving and placement to machinery! 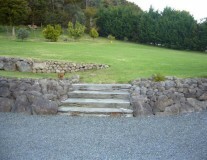 We are happy to work with your design ideas and/or your landscape designer for a great finished result.